Welcome to Bona Dea Birth! Pregnancy, birth, and the transition into parenthood can be the most profound experience of life. The arrival of a new baby is an incredibly blissful time for both parents. With joy, excitement, and enthusiasm you dream about your new life with this amazing little person. What we don’t often talk about is how difficult this pregnancy, birth and postpartum journey can be. It can be a quite a bumpy road. There is an overabundance of information and opinions to filter through. It may be tough to know where you stand or what decisions to make. The goal of Bona Dea Birth is not to make choices for you, but to provide informational, emotional, and physical support; while empowering you to listen to your own intuition to make the right decisions for you throughout each step of your birth journey. Visiting this site is now part of that journey! 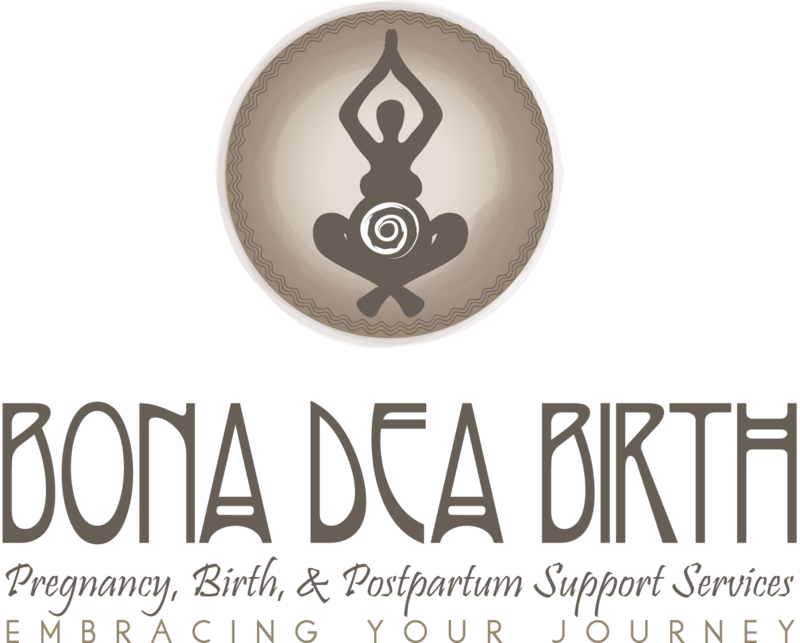 Please travel through these pages to learn more about birth support services, how a Doula can help, and the philosophy of Bona Dea Birth.